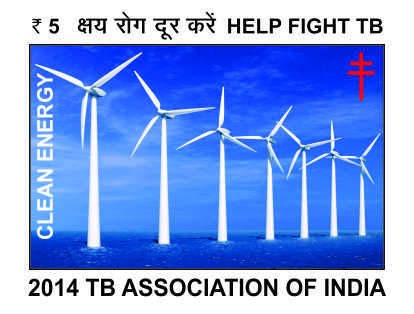 The Seals are attractively designed and cost only Rs.5/-. 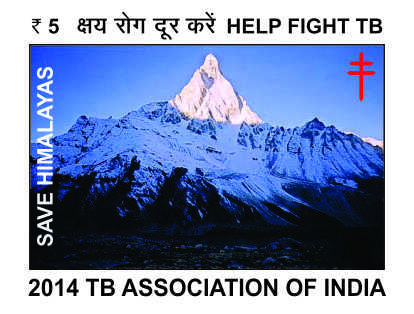 The Seals are attractively designed and cost only Rs.5/-. 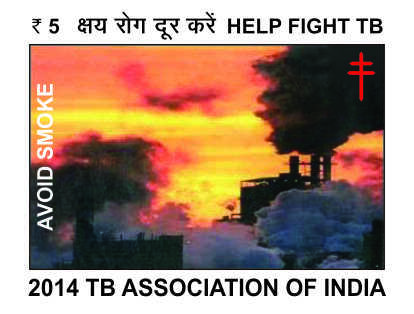 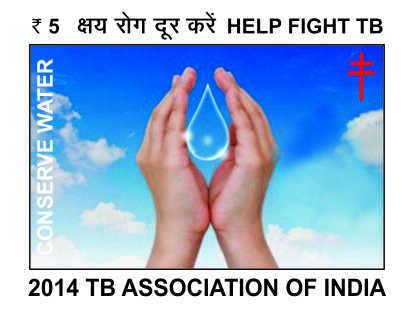 These are available with all the State TB Associations affiliated with Tuberculosis Association of India.